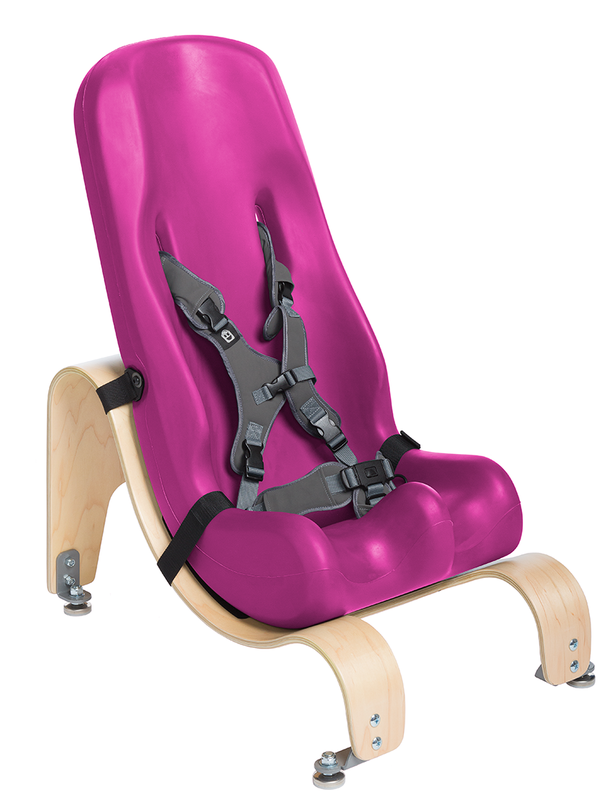 The Size 2 Special Tomato Soft-Touch Sitter is ideal for children aged 3-6 years old. 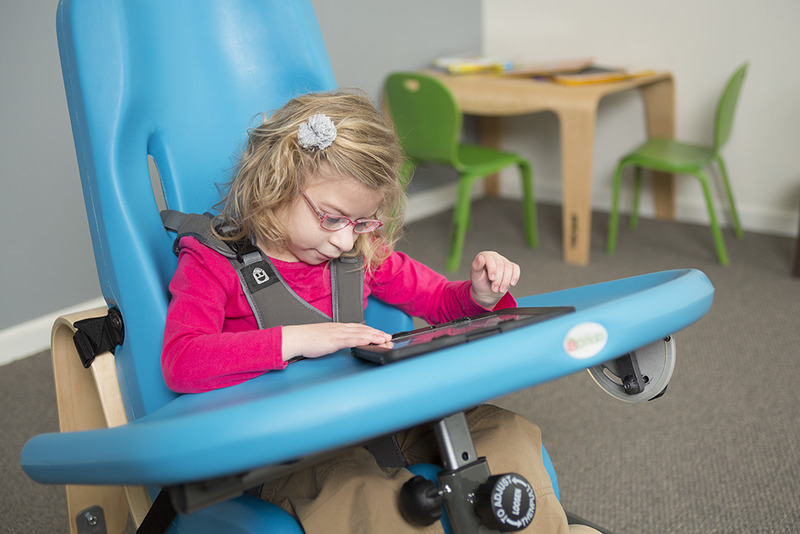 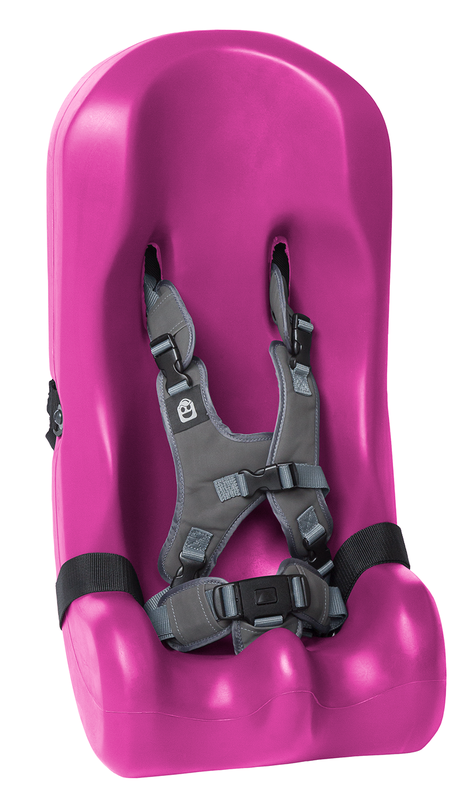 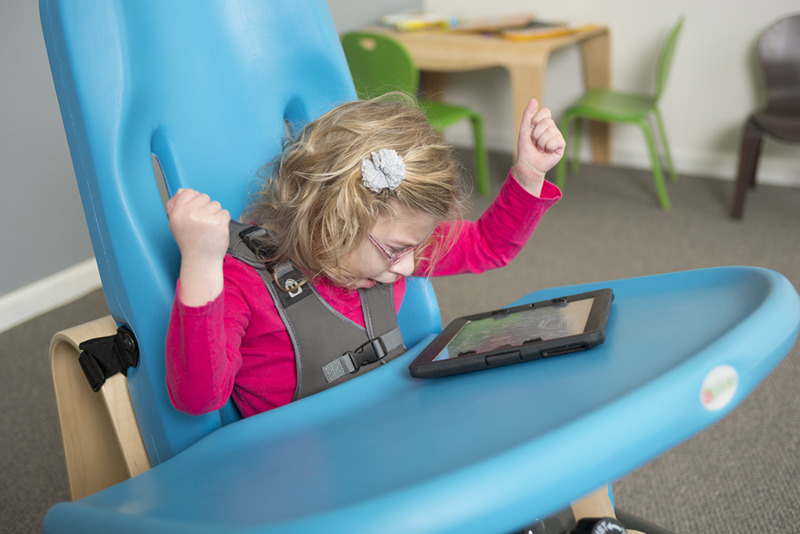 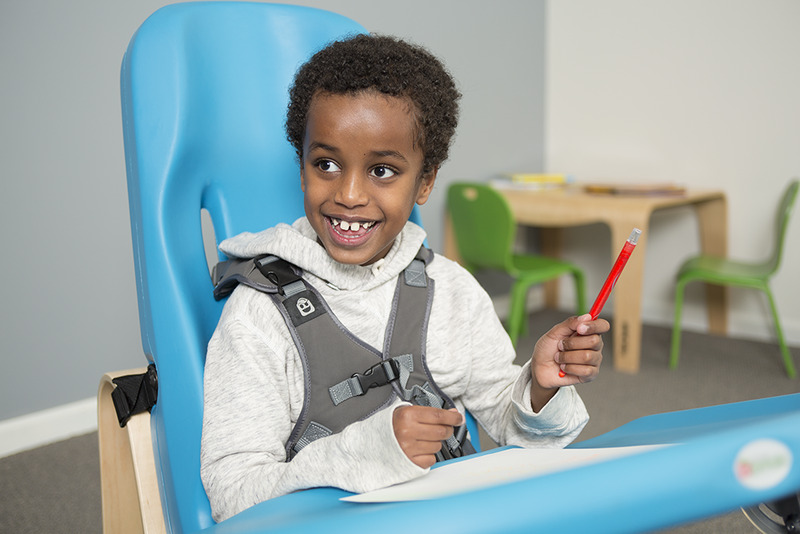 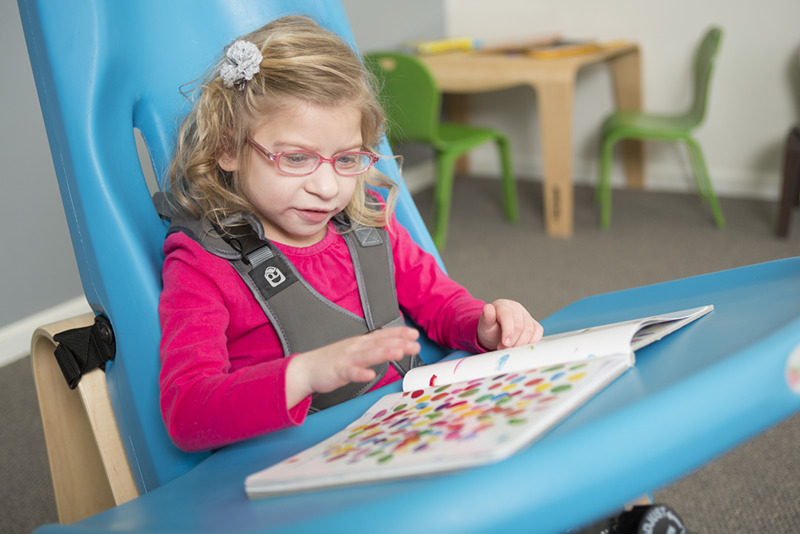 Offering proper seating positioning for children with mild to moderate physical involvement, the Soft-Touch Sitter with Tilt Wedge Kit lifts the Soft-Touch Sitter off the ground and brings children with special needs to the level of their peers while playing on the floor. 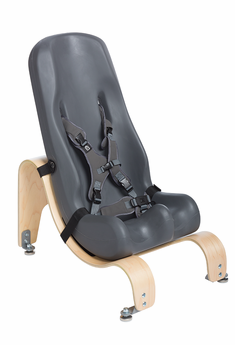 Made from a soft-to-touch material that is impermeable to fluids, peel- and tear-resistant , the Soft-Touch Sitter offers a comfortable seating experience. 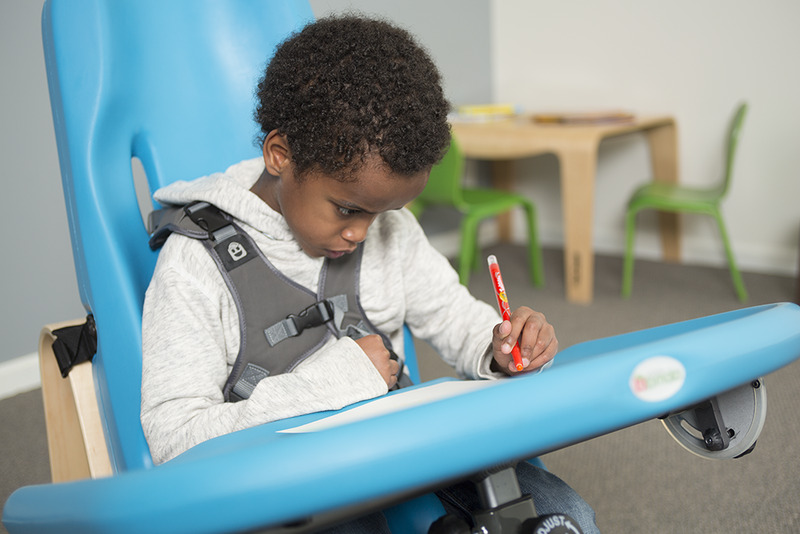 The Special Tomato Soft-Touch Sitter can be positioned on the Tilt Wedge in several different angles, providing the perfect support for your child.